Freedom is Everyone's Birthright. The more who attain it, the better place the world will be. What better way than to embrace existing tools that support people to reclaim their Freedom? 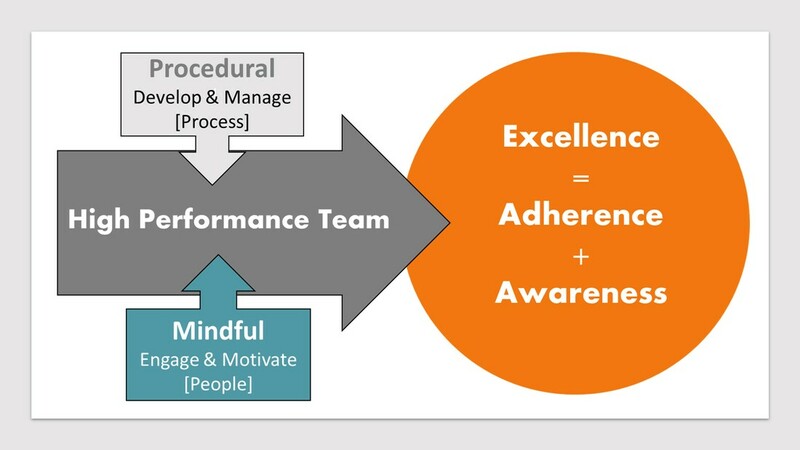 Suitable for both facilitators conducting transformation workshops, AND for coaches working within organizations supporting high performance teams. The hard work has been done for you! The book: Your Return to Freedom: A Practical Guide to Finding Lasting Inner Peace. While it is not necessary for your client to have read the book, it does provide useful context for the workshop. Furthermore, it enriches the entire experience of transformation. Is this workshop right for your clients? I just want to learn more about FREEDOM! You and your clients lead a busy life. But you still want to honor them and give them the best you can! How you deliver the workshop is entirely up to you. Presenting it is determined by your schedule, not mine! While I would be delighted to support you in delivering the material, there could be cost advantages by instead offering the material online. It may be more efficient for your clients can work through the material prior to attending your workshop. You become increasingly familiar with the material each time you use it, making it easier for you to focus on your clients' transformation needs. You are freed up to become a better facilitator! The entire workshop is online. Your clients sign up with a COUPON code which is issued to you. This allows you to track who has engaged. You decide the best way to support your clients. This could be over a period of several weeks, or over a full day, or even a weekend or several days. The material supports all formats. You and your clients watch the video for each lesson, and then enter into discussion around the material presented. You add your own unique perspective to the material thereby enriching your clients' experience. Your clients complete the online quiz to reinforce their comprehension. Your clients then complete the questions for each of the lessons in the downloadable 38-page Workshop Exercise Book. This process is even more powerful if two or three people work through this together, making this an ideal tool to support the deep learning that takes place in small break-out groups. Everyone comes together and shares their experience, further enhancing their transformation. At all times, you are fully in charge of the process and the pace of delivery. Lesson 3 – Who Am I? Lesson 13 –Where Are You? Lesson 14 – What Is Your Path to Freedom? Lesson 16 –Reclaim YOUR Freedom? You have been engaged by your client to support them in building a high-performance team. But what does this mean? Awareness can make the Difference. There are many tools available to support consultants and coaches ​improve their clients' processes and procedures, but very few to support developing awareness. The Reclaim YOUR Freedom Online Workshop is specifically designed to increase self-awareness and to become sensitive to and aware of the needs of others. ​Danah Zohar and Dr. Ian Marshall (Zohar) introduced the concept of SQ (or spiritual intelligence) into the workplace. 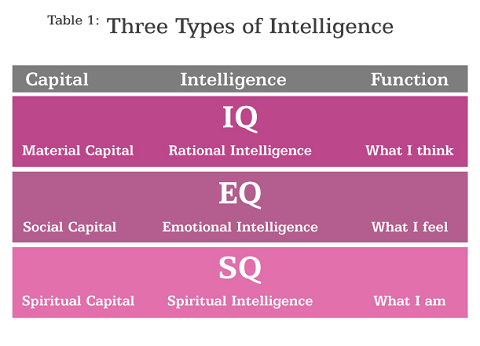 Having recognized that IQ and EQ respectively focus on material and social capital only, they suggest that organisations currently lack spiritual capital. This has nothing to do with religion or spirituality, but instead refers to “an ability to access higher meanings, values, abiding purposes, and unconscious aspects of the self and to embed these meanings, values, and purposes in living a richer and more creative life. ​SQ is not about the organisation; it is about the individual’s own level of awareness within the organisation. An organisation claiming to be SQ enabled can only exist provided the individuals within the organisation have each gone on their own personal journeys. ​​Let's explore this opportunity. Who knows where it may lead?